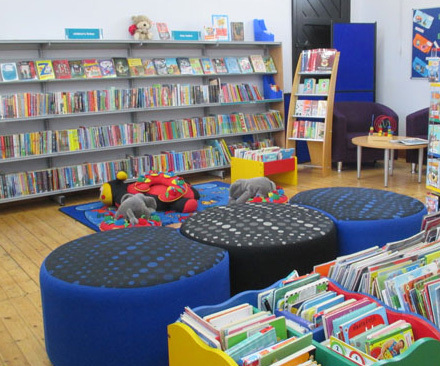 Woburn Sands Library is located in The Institute in the High Street and is staffed by Milton Keynes Council Employees and Volunteers. A range of other activities also take place in the Library, some during opening hours and others outside of those hours. Please contact the Town Clerk if you would like to find out about using the library for other activities. Age UK advice and Information is in the Library on the first Tuesday morning of every month, offering advice for any age group. They will do their best to sort out problems, financial benefits and housing issues. Tel 01908 585774 during their working hours. This facility is funded by the Town Council. Story Telling for Children is run by a group of parents and takes place every Tuesday morning at 11.15am in school term time. It’s never too early to introduce your little ones to books. 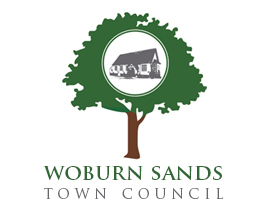 Woburn Sands Book Club meets on the second Tuesday of each month at 6pm (no vacancies at present). The Art Group meets at the same time as the Book Club but is also currently full. The Senior Friends meet and chat informally over a drink and cake every Wednesday morning between 10 am and 12 pm. All Senior Citizens are welcome to drop in and entry is via the back kitchen door. Craft Activities for Children are run in some school holidays. They are financed from an annual fund raising event. Details are available in the library. The Library also runs a Summer Reading Challenge for children in the Summer Holidays. Contact on 01908 584565 or email themdogs@gmail.com.